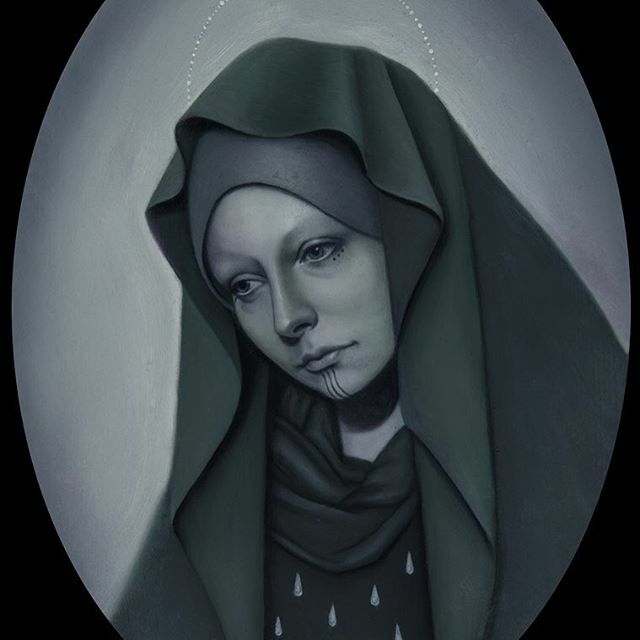 Artwork by Jasmine Worth for her upcoming “Blood & Tears” show, opening at La Luz de Jesus Gallery August 5th. Come see her art at the show or come to Remington Tattoo and get a piece of her art put on your body forever! Contact jasmineworthtattoos@gmail.com for info and availability. Thank you!